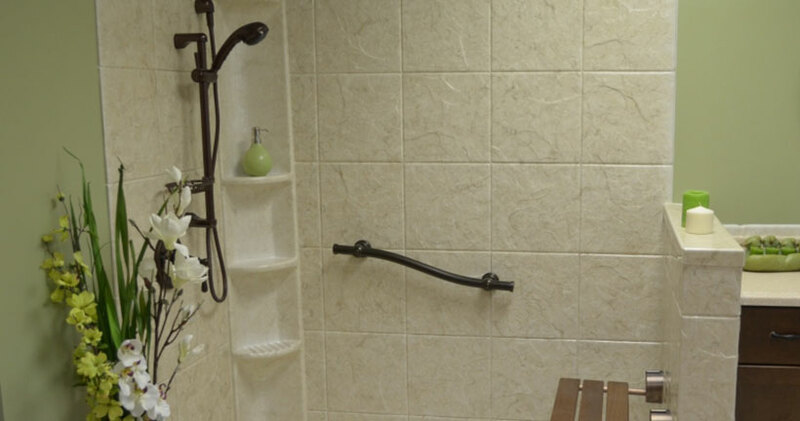 After going through the design details, we will provide you with a competitive estimate of cost and timeframe to complete your bathroom remodeling project. Mike Leatherman is our Bath Remodeling Project Manager. 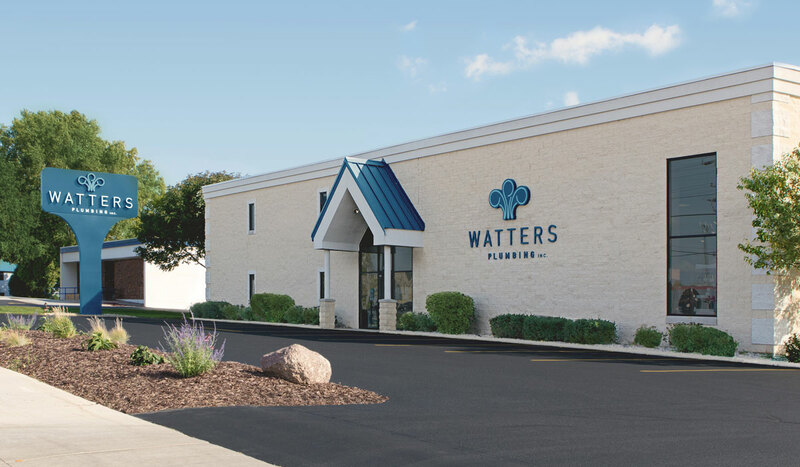 Bringing years of experience and a new perspective to the remodeling industry at Watters Plumbing, Mike will help coordinate your project and ensure it is completed to your satisfaction. Ruth Musolf is in charge of sales and design, and she brings years of experience and a little extra flair to our remodeling team. 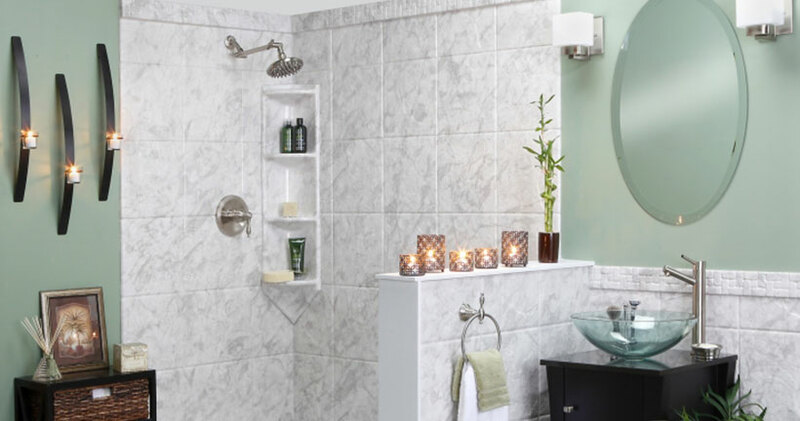 She’ll work with you to find just the right bath tub, shower, flooring, and more for your brand new bathroom. 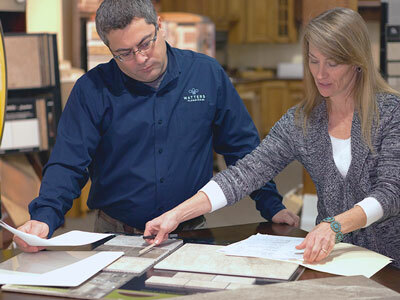 Mike and Ruth, along with other bathroom remodeling experts on our team, will partner with you and help you navigate all the ins and outs of your bathroom renovation project. Why Wait? Let’s Get Started Today! 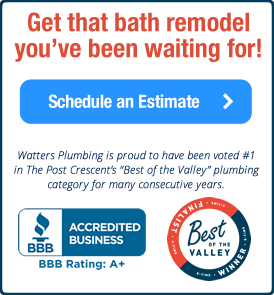 If you’re ready to turn your dream bathroom into a reality, Watters Plumbing is here to help. As the name you can trust in the Fox Cities, our team serves Appleton, Oshkosh, Green Bay, and the surrounding communities. Give our designers a call at (800) 801-8125!